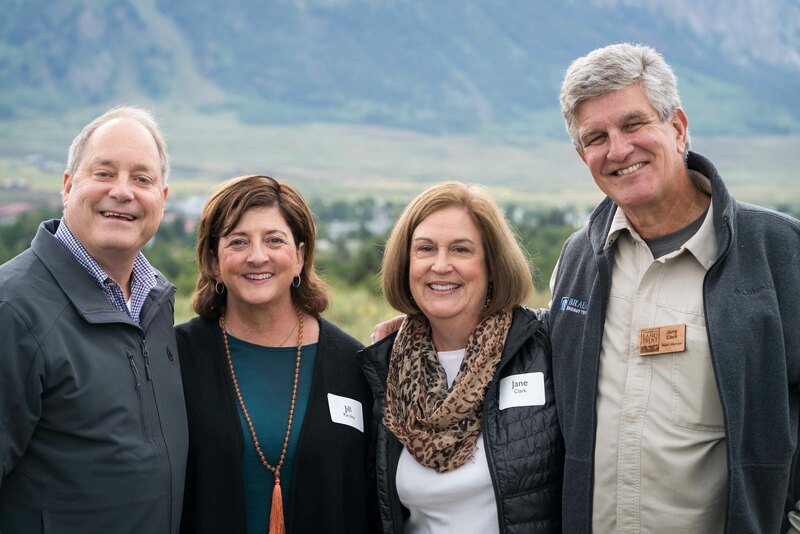 Join us Saturday evening, July 6th, to enjoy incredible scenery, delicious food, and mingle with friends and neighbors who support conservation in the Gunnison Valley. 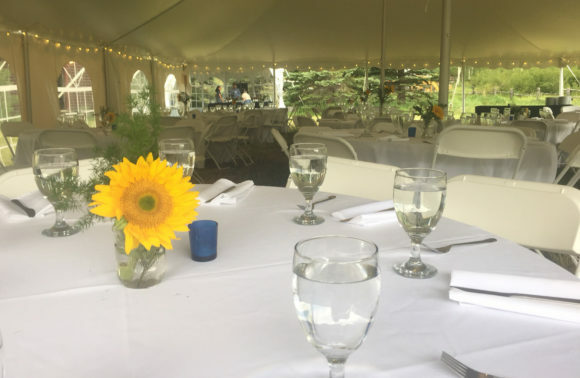 At six o’clock, the festivities will kick off with cocktails, live music, and silent auction and culminate with a seated dinner and live auction. Michael Marsee of Hogwood Barbecue, will prepare fabulous fare that showcases his talents as an international gourmet chef. A Starry Evening will be held in a field just above town between Old Kebler Pass and Treasury Roads. Click here to learn more about the Caddis Cup Fly Fishing Tournament on July 12-13 (the following weekend). 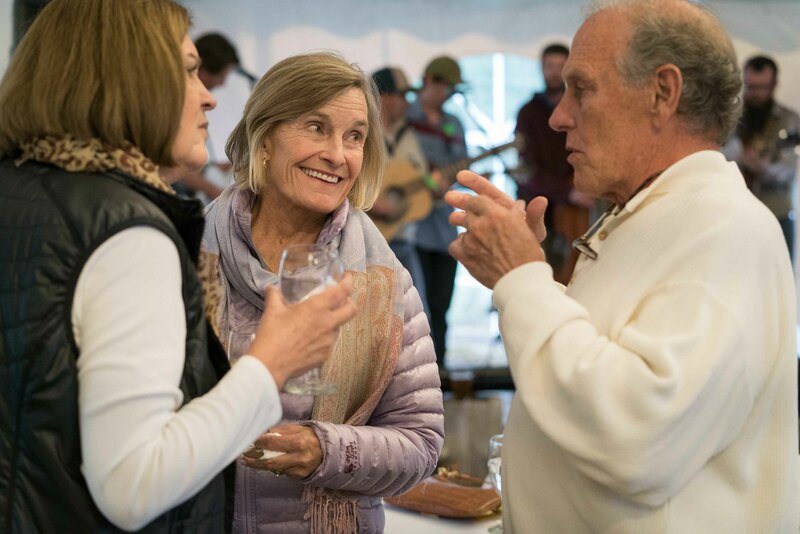 Please consider these sponsorship opportunities to further help the Land Trust protect the land and water that shape the unique character of our valley. $2,000 -- Gather Your Friends: A table and dinner for eight. Treat your friends and family to a special night out! Email Cynthia at cynthia@cblandtrust.org to confirm your guests' names. $1,000 -- Cover Our Heads: We'll need a tent. After all, it is July in the West Elks! Includes dinner for two. $750 -- Wet Your Whistle: Help the Land Trust pay for the evenings libations! Includes dinner for two.